Yes you can. Here are some steps to do it. 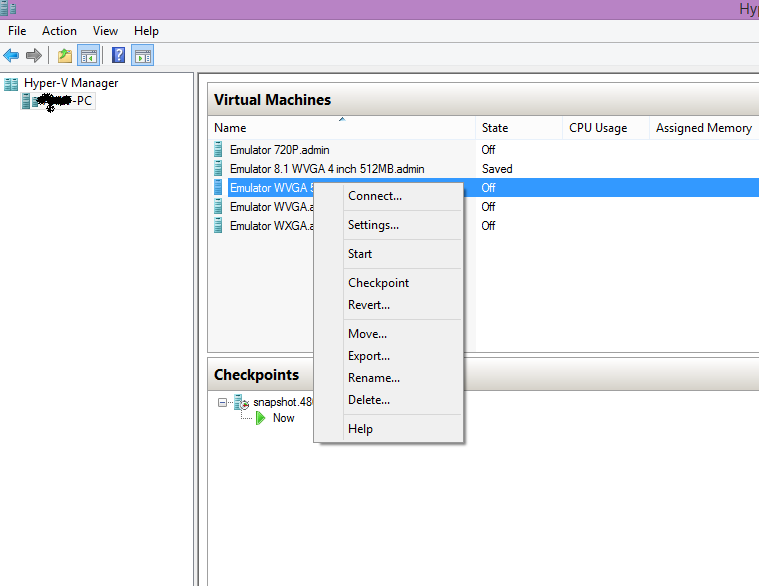 After Opening Hyper-v Manager, Select Your PC name from list given in left most first tab. Right click on the emulator you want to run and select Start option. Not the answer you're looking for? Browse other questions tagged visual-studio windows-phone-8 hyper-v or ask your own question. 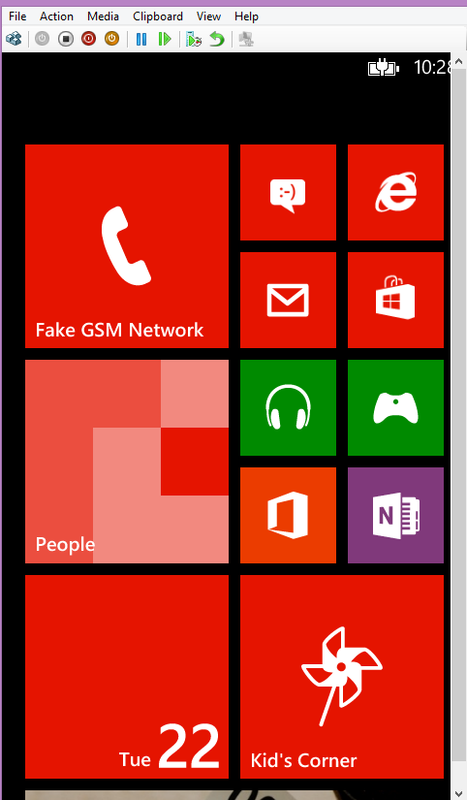 Is enabling Hyper-V is requisite to run the emulator for Windows Phone 8?